Loading... Developed By Wondershare. | (Online Service) | 15th of November, 2018 | (100% Clean – Tested). 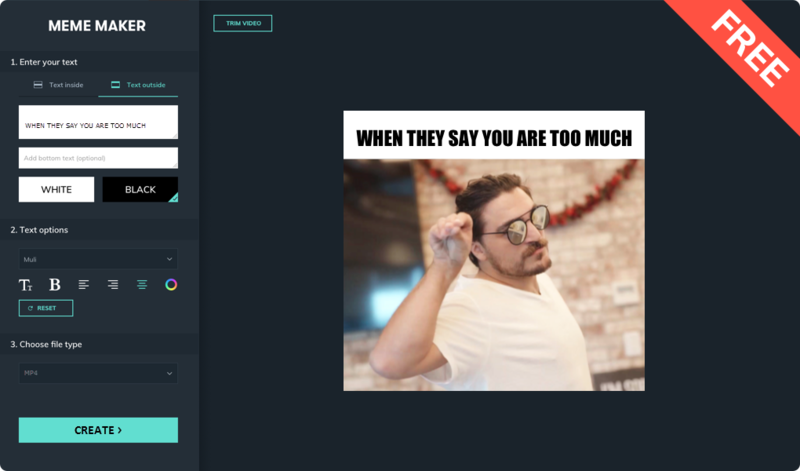 Filmora Online Meme Maker is a freeware service that accompanies an online interface to generate awesome memes within a few steps, and those can be exported as PNG, JPG, GIF, or MP4 file. Editor’s Note: Filmora Online Meme Maker is a useful service, free of cost and does not require any registration, above there will be no watermarks added to the memes, so they belong to the creator only. Conjointly, it can be used on a variety of devices directly from the browser, so the Mac, Windows, iOS and Android users are free from the hassle of downloading the application.
. Nomenclature: Filmora Online Meme Maker.
. Genre: Meme Maker Service.
. Updated On: 15th of November, 2018. 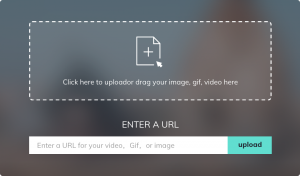 Filmora Online Free Meme Maker, as the name indicates clearly is a Meme generator, which proficiently creates the GIFs, image as well as video memes. It is basically an online service which is provided to the meme admirers who can design them without a hitch as it is eminently effortless in use. The users may just drag and drop the file in the section provided and get going; however, one can either search the system folders by clicking on the same place. It enables the enthusiasts to enter the URL directly, which can be uploaded with one click; however, the file size is limited to 50MB. Images can be cropped before creating the meme; one can choose the font, its size, and color too. Once created, the memes can be downloaded blazingly, wistfully like many other meme generators this service does not empower the users to share it to the social media sites precisely, well the tool is entirely free of cost so one can surely weather the storm like this at least! Quickly Creates the Desired Meme. Does not Leave the Watermark. Supports Windows & Mac & Phones. Can be Used Online Alone. Maximum File Size is 50 Mb. Filmora Online Free Meme Maker is a user-friendly service, as stated earlier it is marvelously easy-to-use and the cross-platform nature has made it equivalently practical for Windows, Mac, Android, and iOS users, hence it is equitably proficient for all operating systems. Howbeit, if the iOS or Android user want to take advantage of this utility they will have to download the FilmoraGo app, afterward, they can press into the service. The utility is multilingual. There are multiple languages available in the options other than English so that one can switch to any of them for their convenience. Along with being a costless service, it does not demand any kind of registration; one does not have to put any Email or sign in to get going, this site if offering many facilities that are not available on various alternatives, thus make hay while the sun shines. In conjunction with this, one will not encounter any ads while using this platform, as it is a common perception and a fact the most of the free services pop-up the ads which are unpleasant and annoying, thus, it is not the scenario here. GIFs are so in use nowadays; people use them instead of sending the emoticons or emojis; however, one can create them on their own as well. Further, they can be created with the help of an online meme maker service provided by Filmora. Not everyone prefers GIFs or video Memes; also the Image meme can be shared briskly as compared to the other two; thus this tool is capable of creating image meme in a quick as well as easy manner. 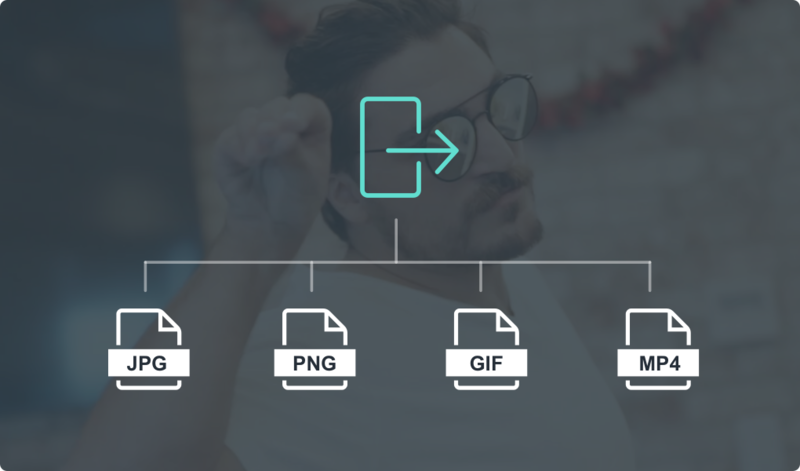 Just drag and drop the files that are to be used in the meme, or one can paste the URL directly from the webpage and get going. Switch to your native language to use this tool comfortably; there are a few options available to change the language. This service efficiently serves the users from both Windows as well as Mac operating system; thus it is available to everyone. However, the iOS or Android user will have to download the FilmoraGo App which will then enable them to take advantage of this tool. Before making the Meme one can edit the image adjust it to the size and crop using the tool provided. One can add text to the meme, change the color, font and the font size. Once created the users can download the Meme without any delay, as this service does not require any registration neither demands anything to procure the mastery of the meme.